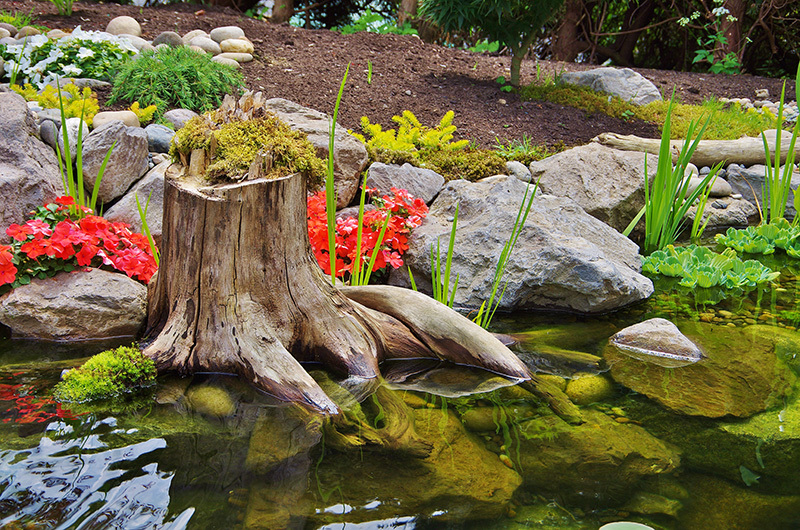 most beautiful feature in a water garden. 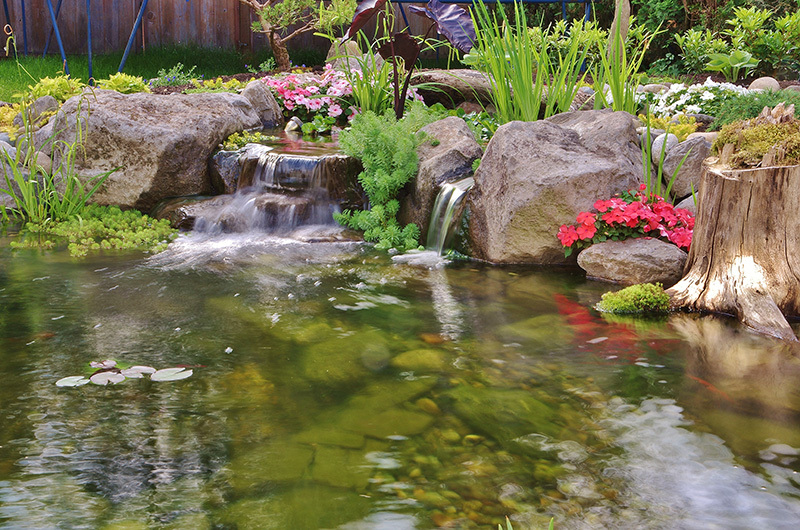 without the maintenance of a pond. 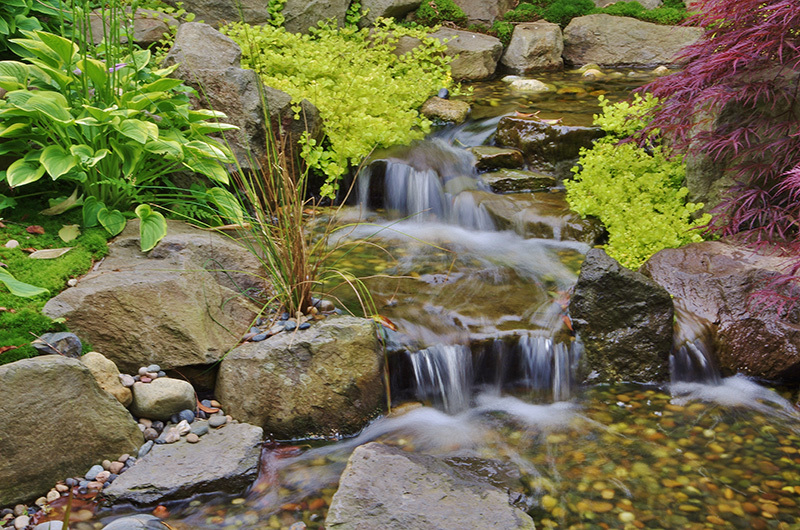 Add a little peace, tranquility, and harmony to your life. 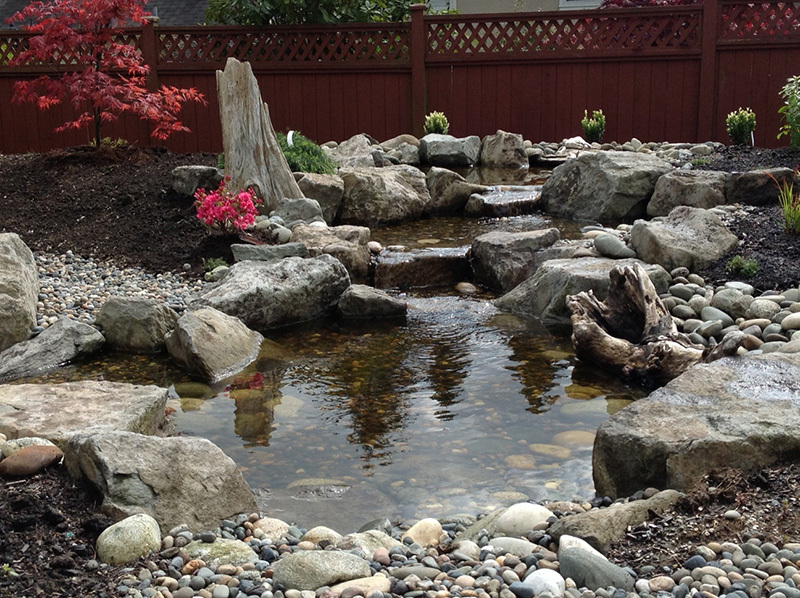 "We highly recommend Streamworks. 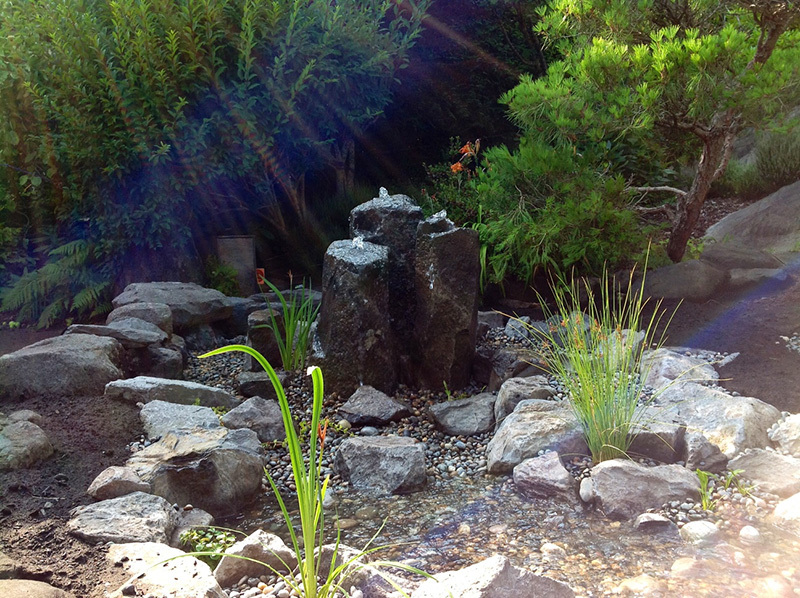 Thank you Marcel!" 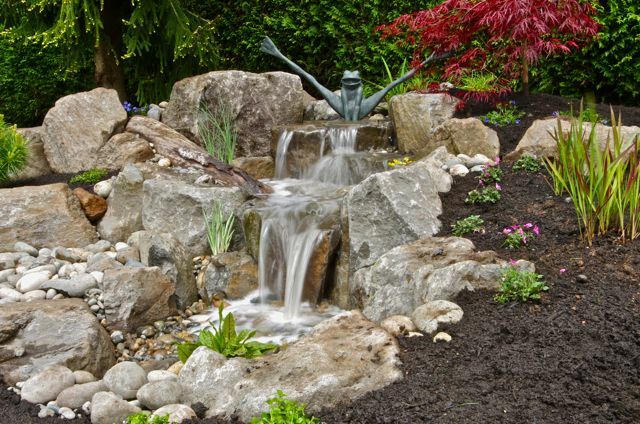 "Mar­cel has been our number one, go-to-guy." 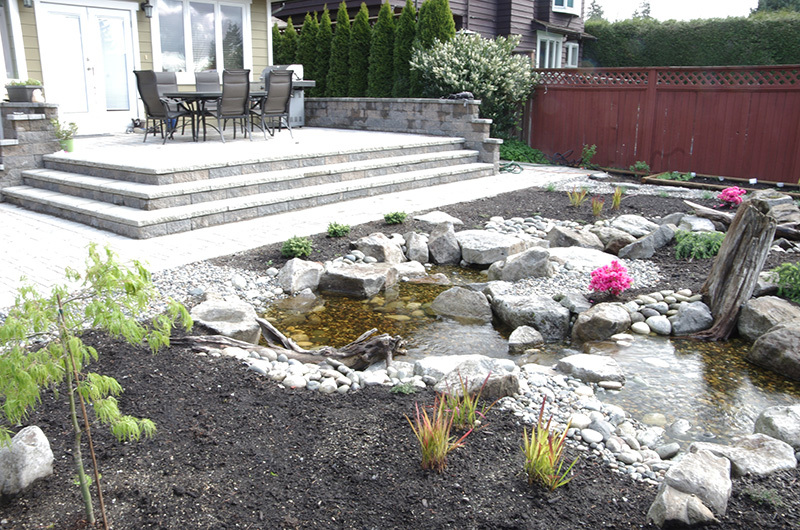 "The end result far exceeded our expectations." 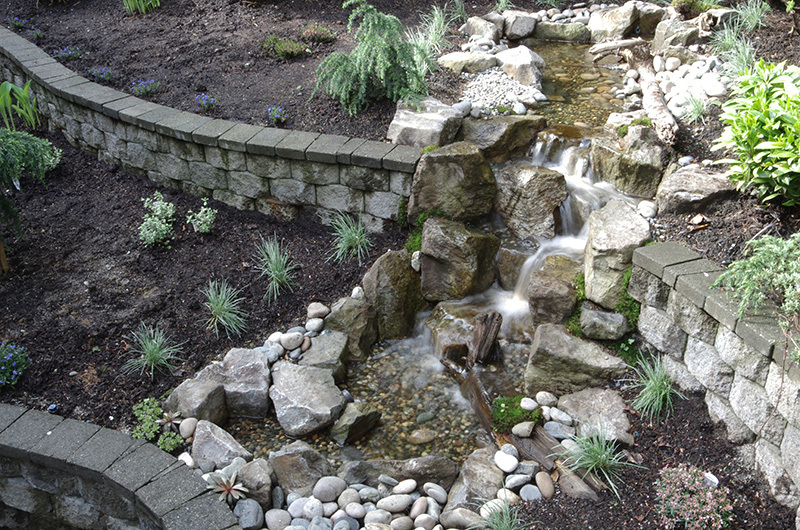 "Everything was done on time and on budget." 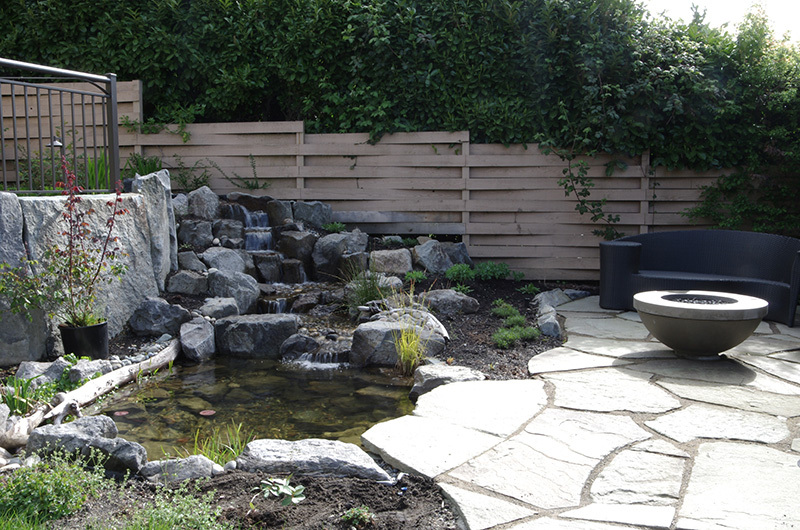 "We are thrilled with the work that Marcel did." 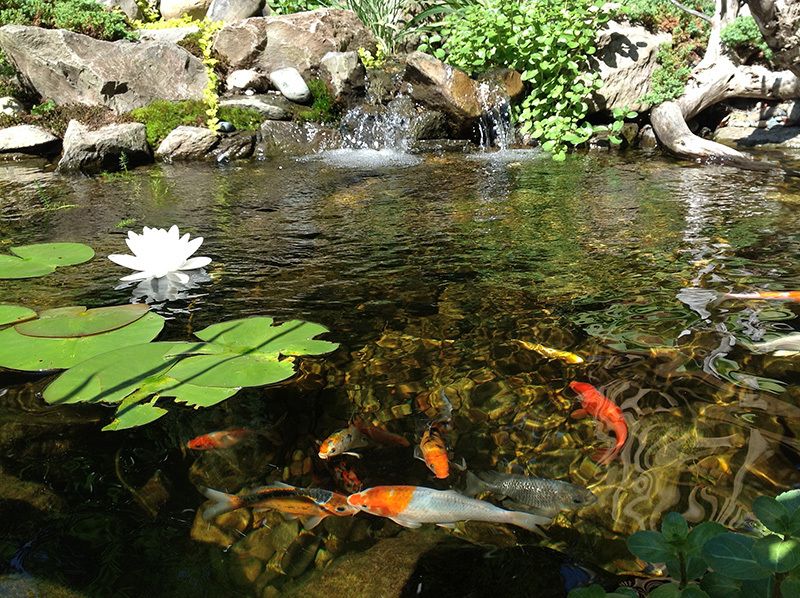 "The pond looks more and more beautiful every day!" 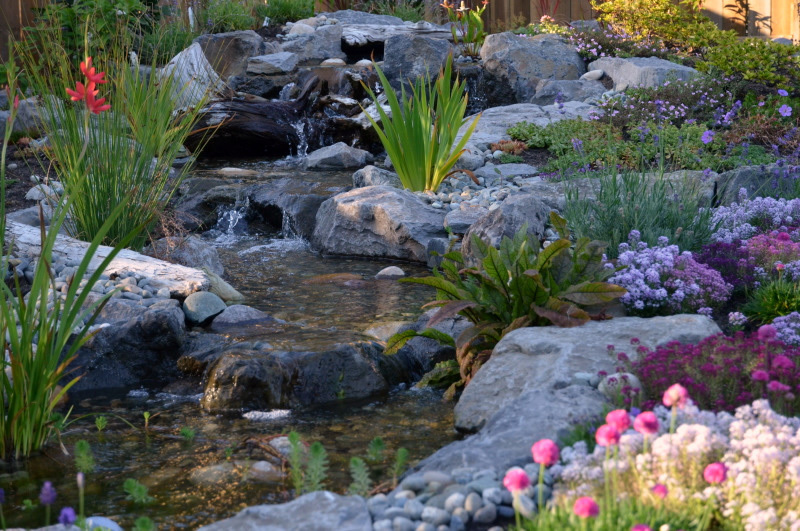 "It was better than we could have ever imagined." 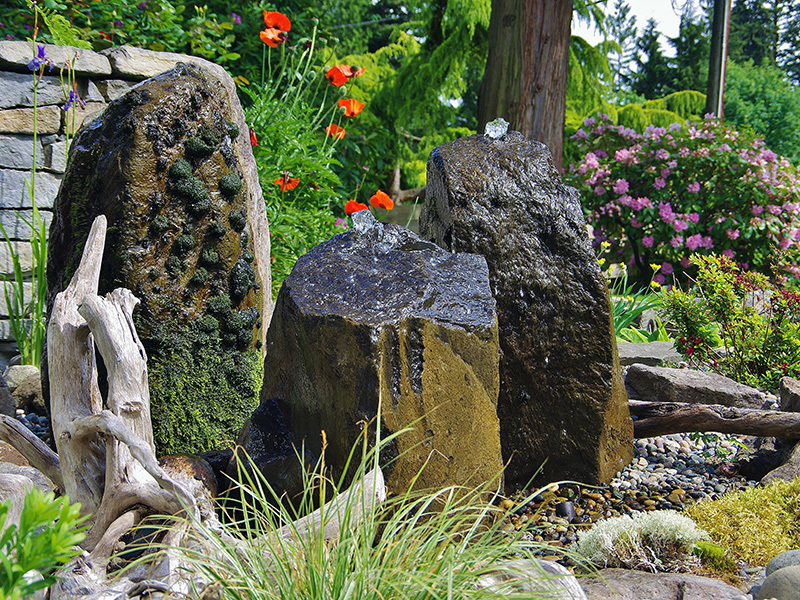 Streamworks custom designs, creates, installs, beautifies, and maintains unique water features for residential gardens and commercial properties alike. 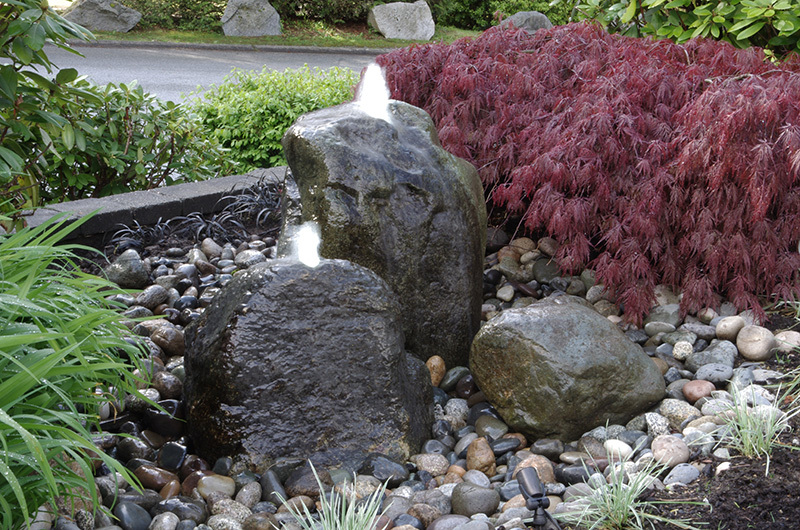 Serving North and West Vancouver since 2007. 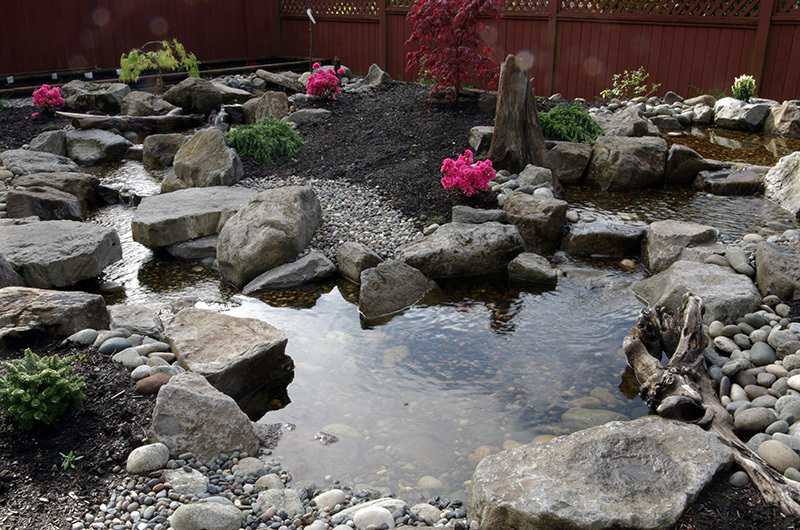 Perfect for the water garden hobbyist with sufficient space and an appreciation for nature. 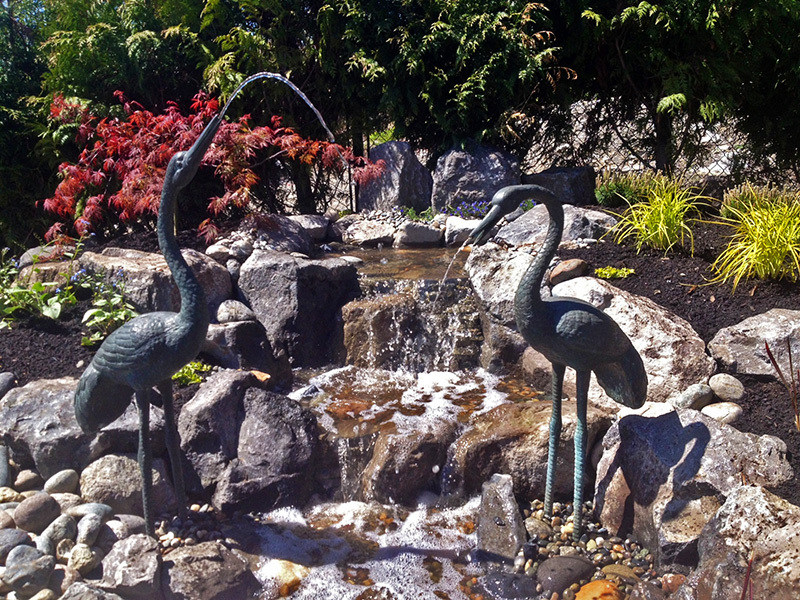 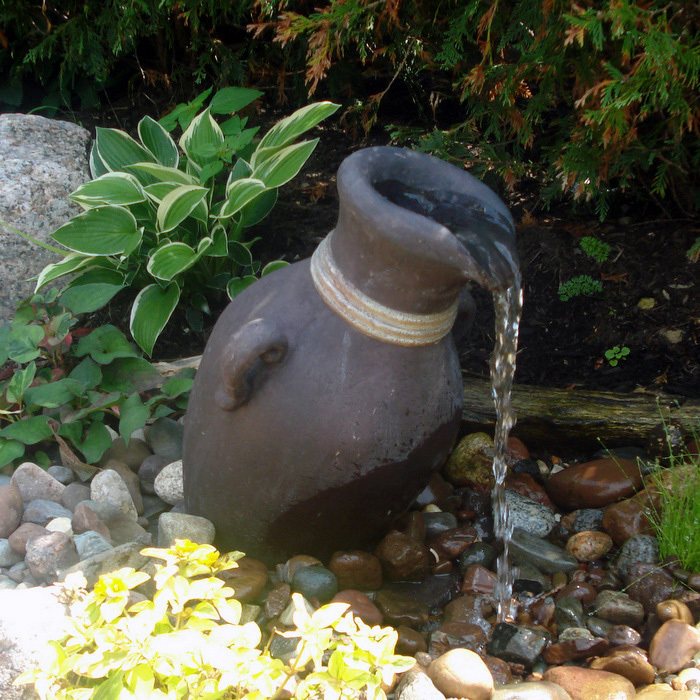 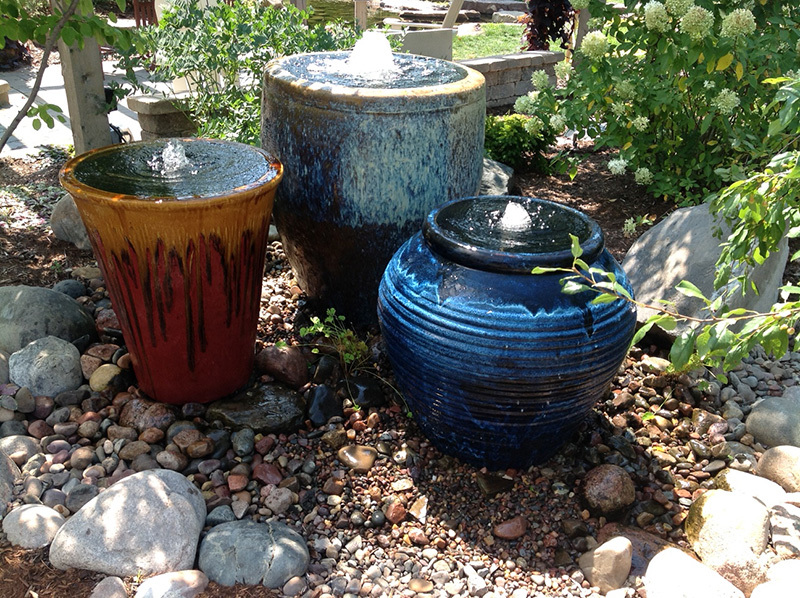 Fountainscapes are a decorative, low maintenance, and great looking addition! 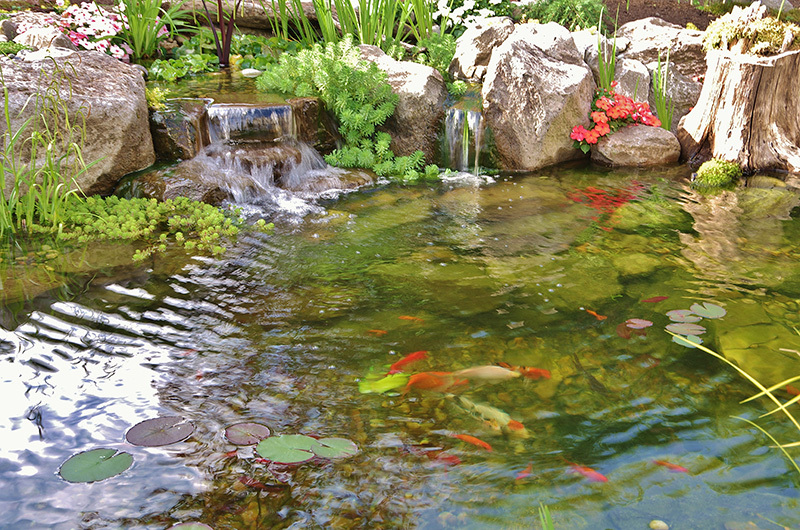 Water has been the working element for Marcel throughout his entire life. 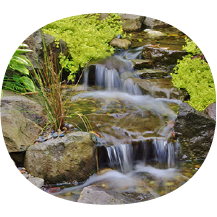 Born and raised in Switzerland, Marcel specialized in the field of hydronics, designing and installing environmentally sustainable hot water heating systems. 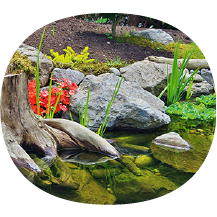 His creative talent and artistic vision combined with his love for all things water led him to create his first pond in his own garden. 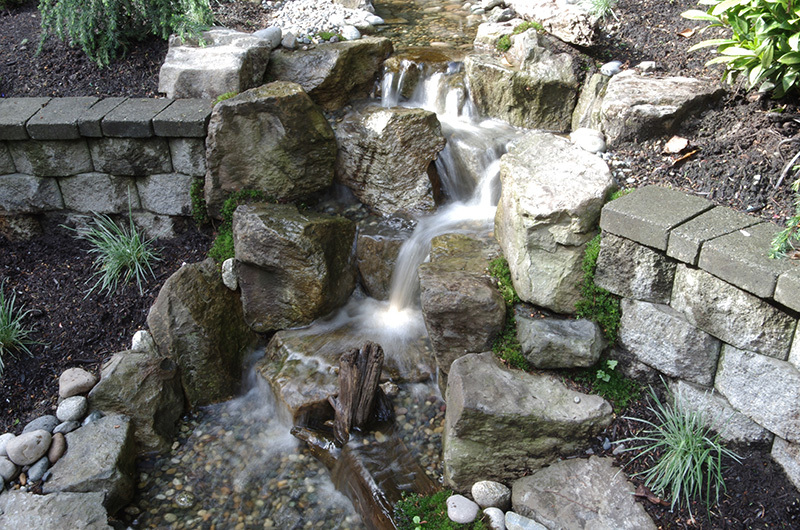 He was instantly hooked and followed his passion to found Streamworks Designs in 2007. 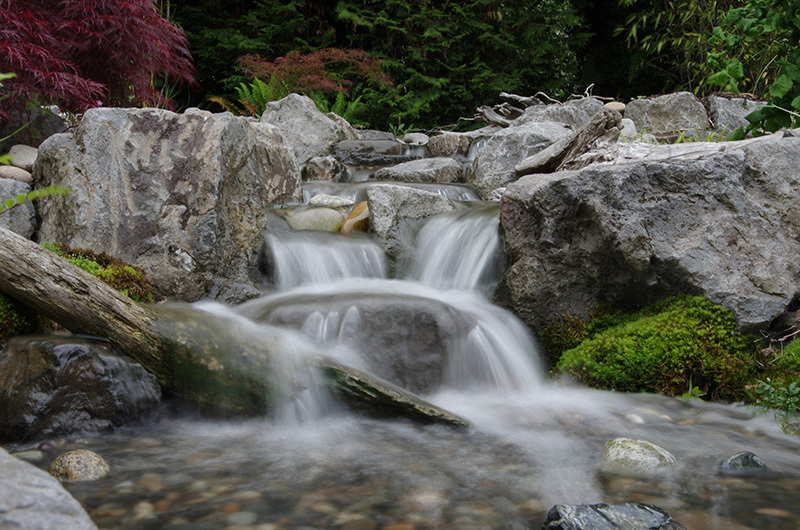 Growing up in West Vancouver, Byron had always taken an interest into the nature of flowing water and was ecstatic to join the Streamworks team in 2013 where he could pursue his passion. 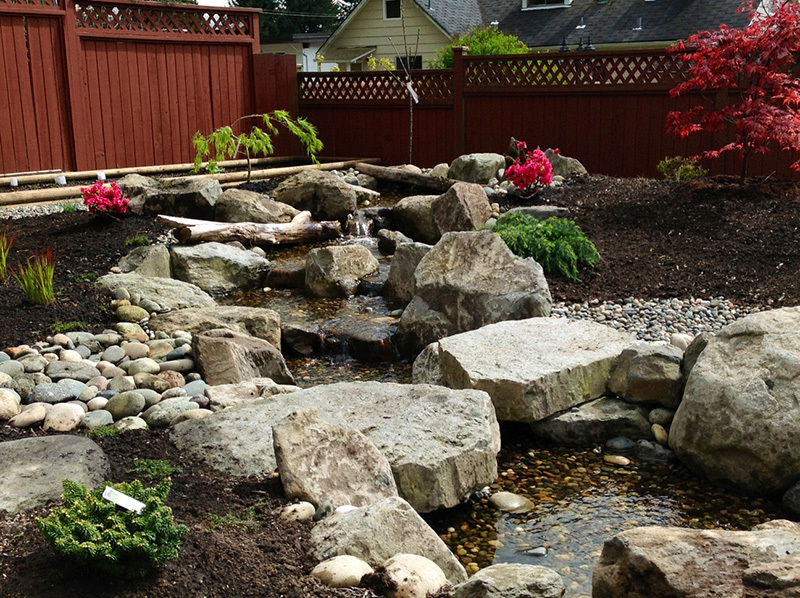 With his creativity and passion, he is the ideal guy to bring a piece of paradise to your backyard. 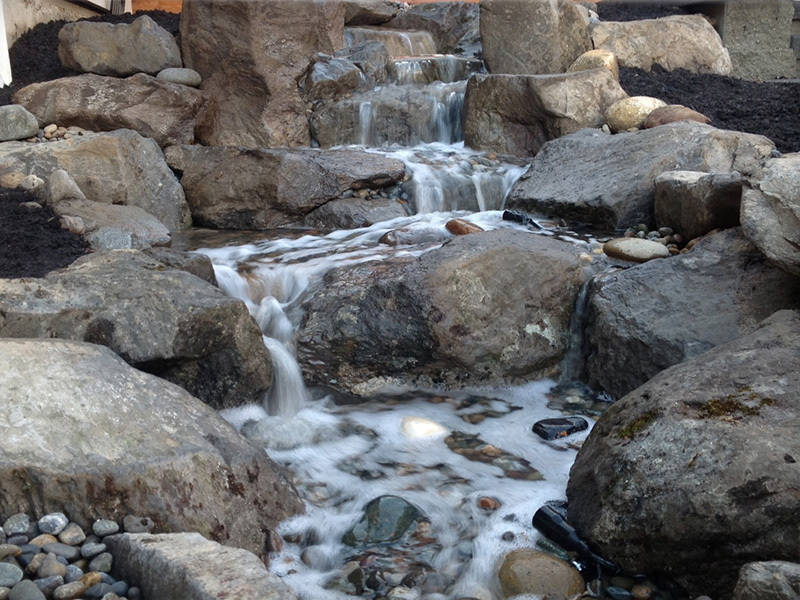 When Byron is not building and designing water features he is competing as a Provincial Freestyle mogul skier and downhill biking on the North Shore. 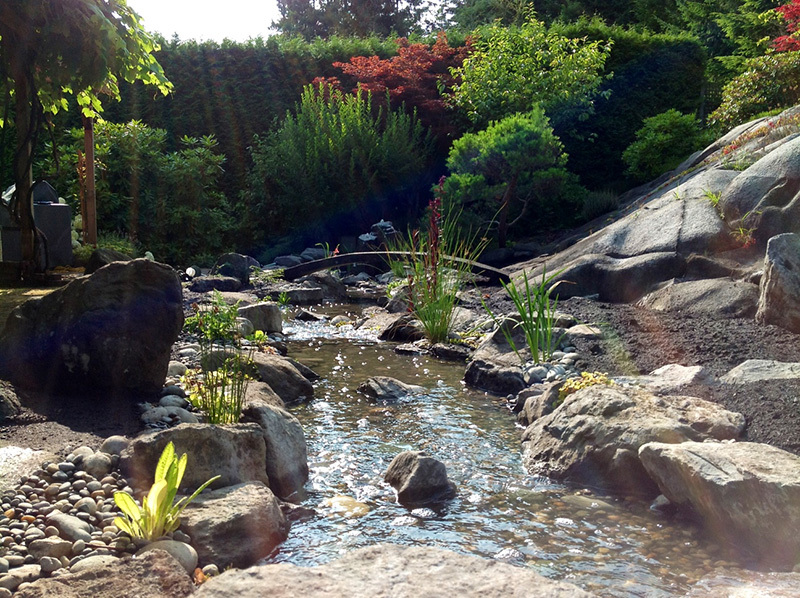 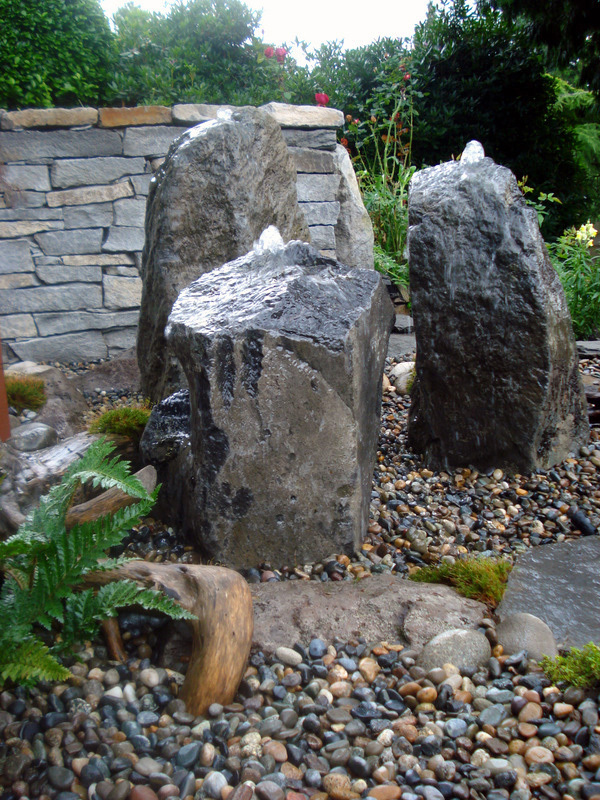 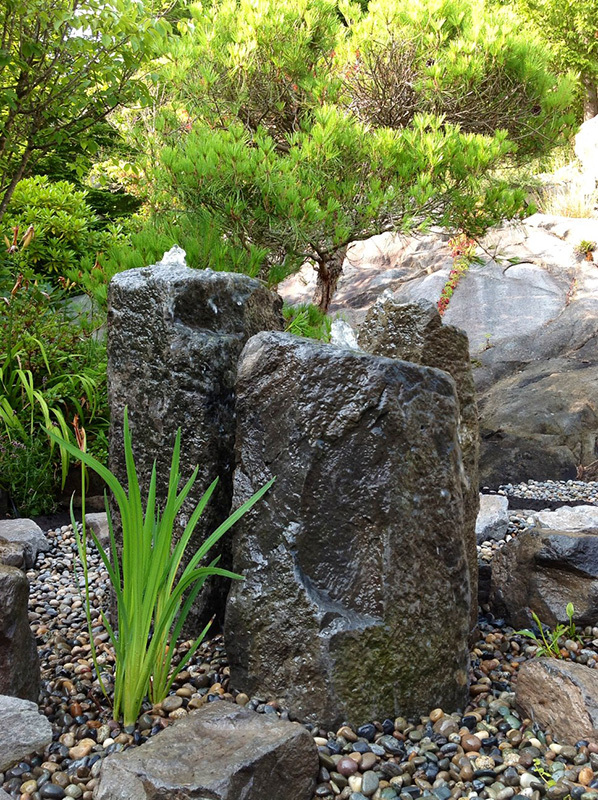 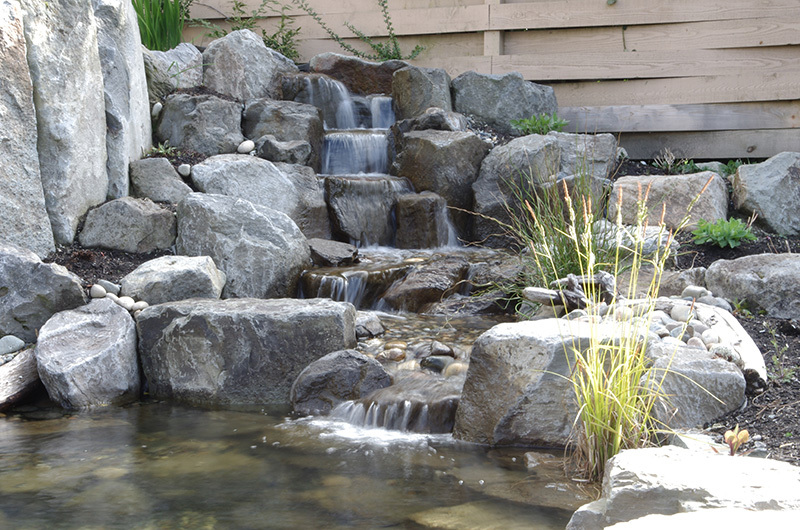 A natural and sustainable approach to water features. 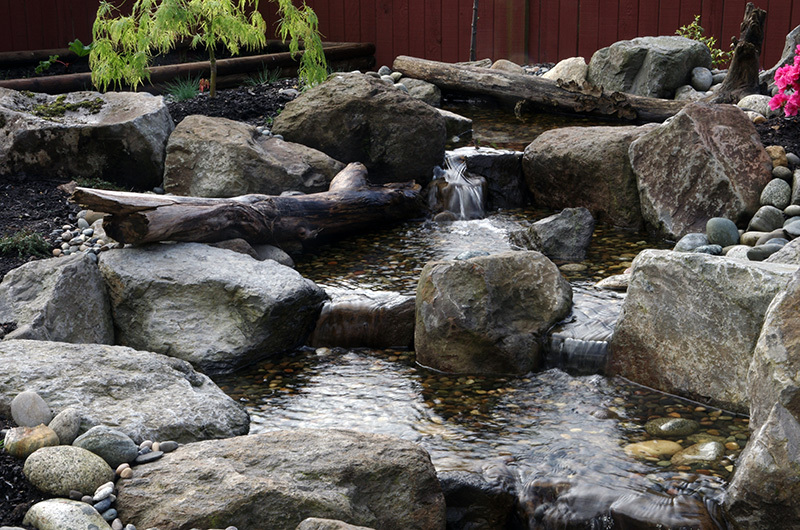 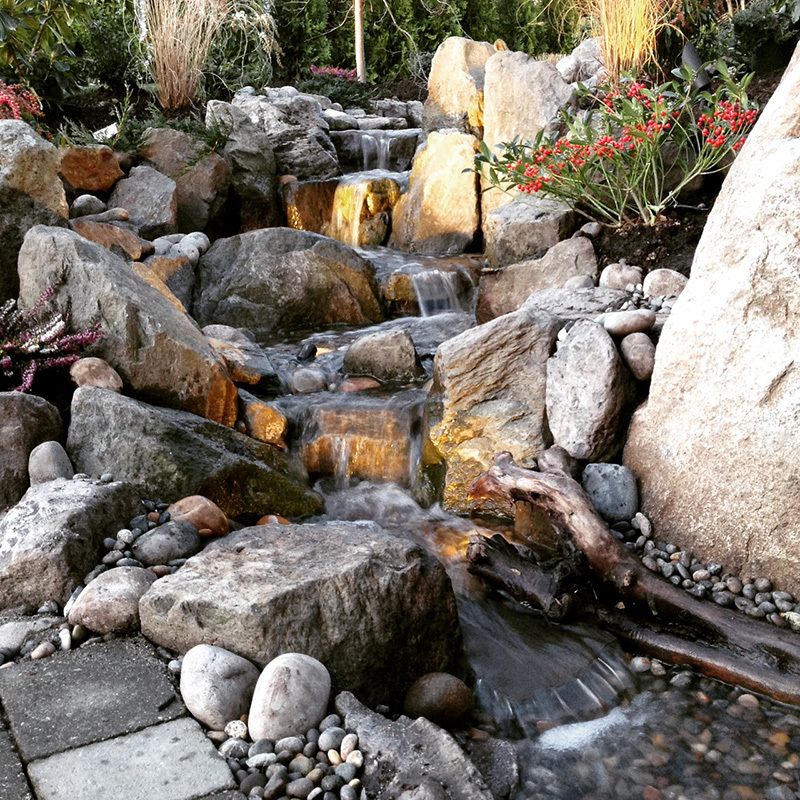 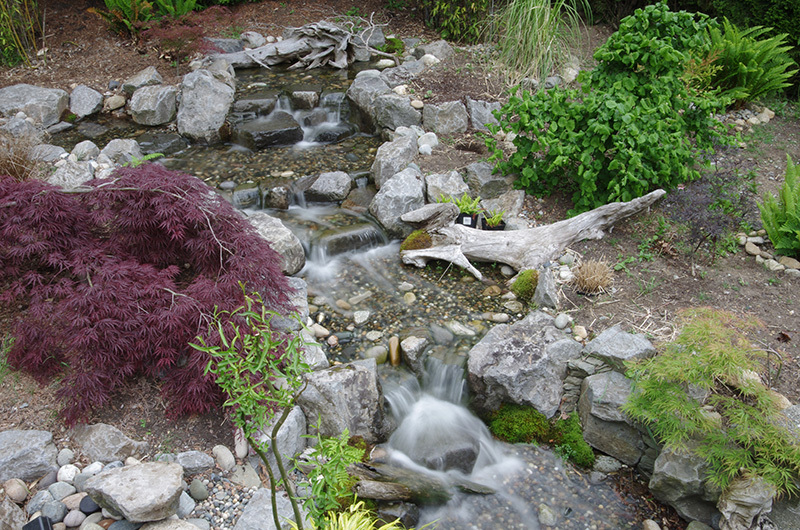 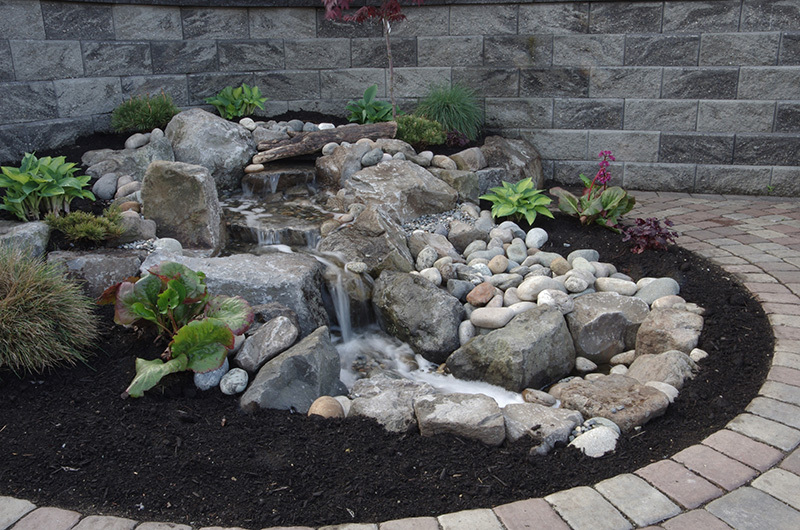 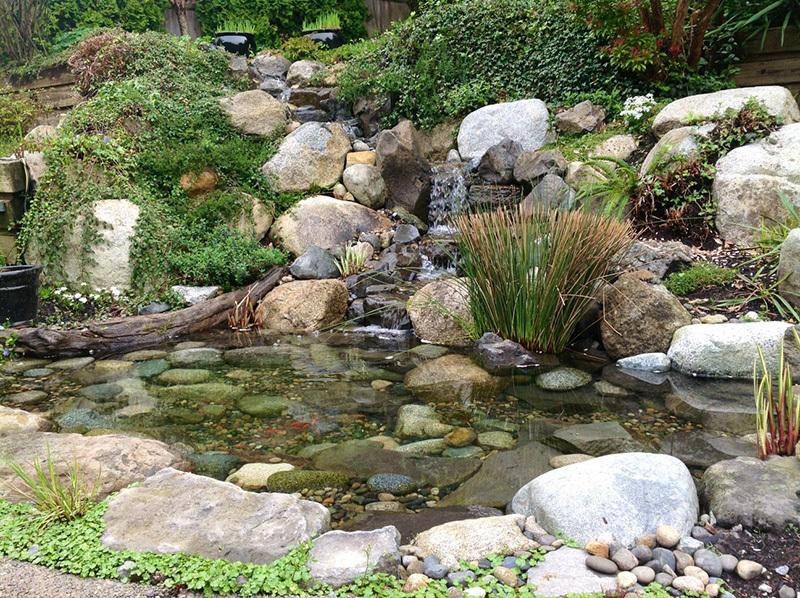 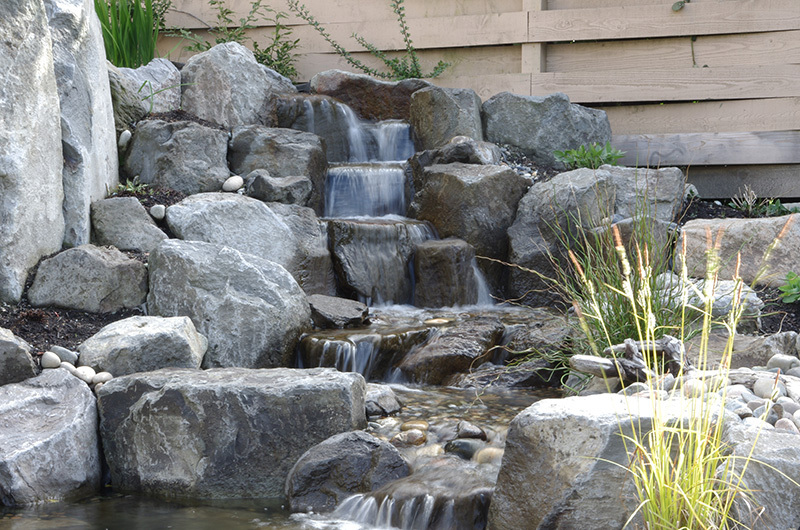 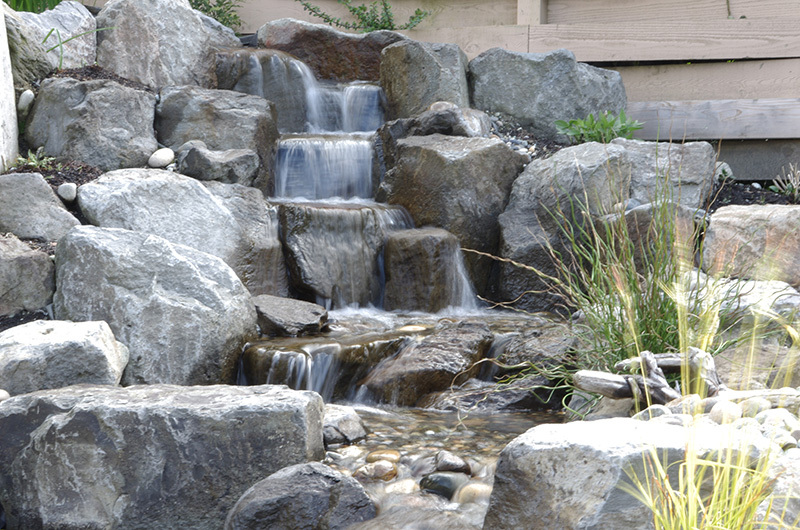 Streamworks offers a natural ecosystem approach to all water features. 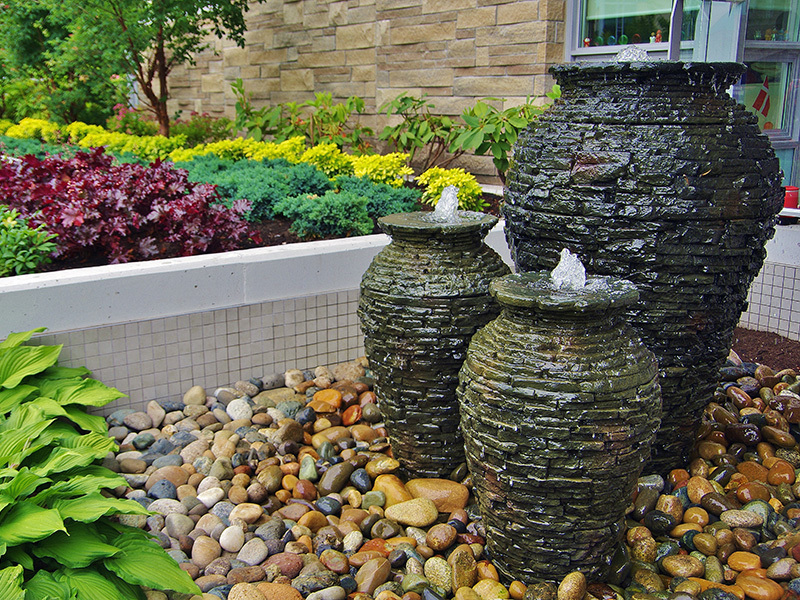 Products are low maintenance and sustainable, add significant value to outdoor properties and lifestyles, and are inspired by nature. 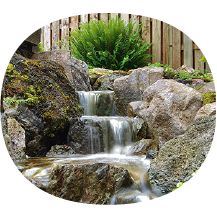 Our goal is to truly understand your needs and desires, and to arrive at a shared vision for the water feature of your dreams. 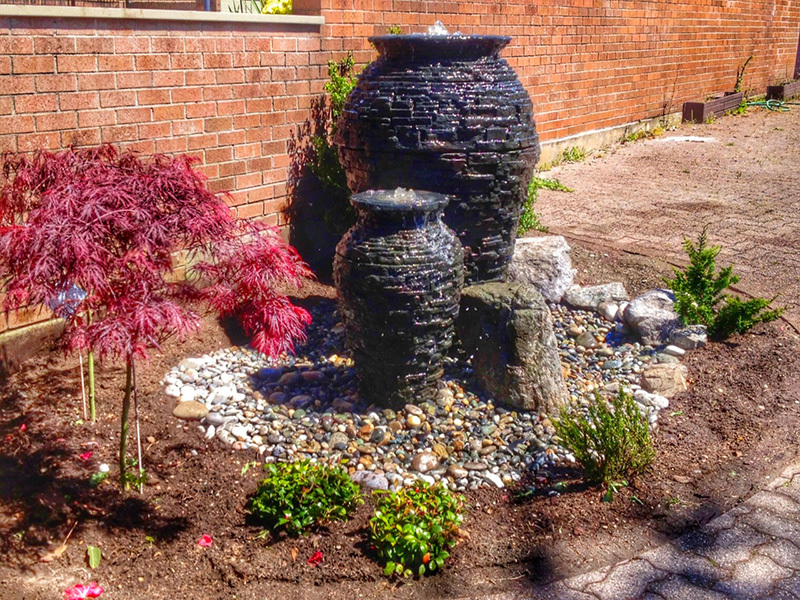 We are committed to continuous improvement in order to produce exceptional work and an amazing customer experience. 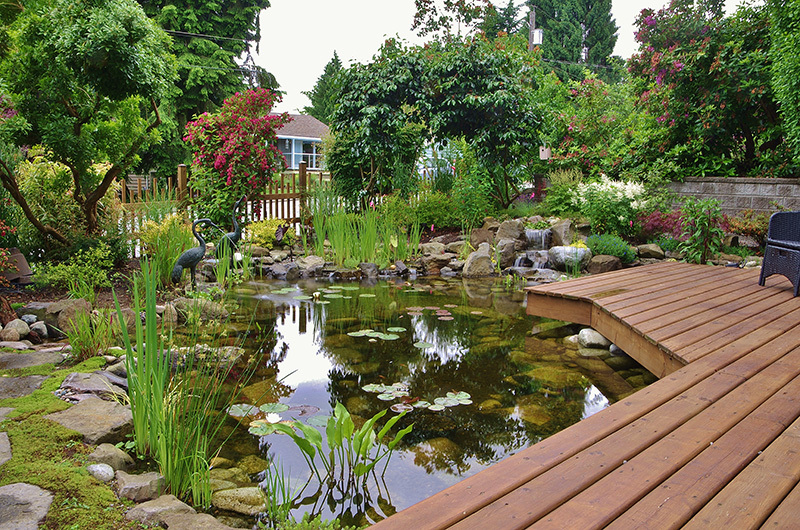 The foundation for all we do lies in our respect for you and your property. 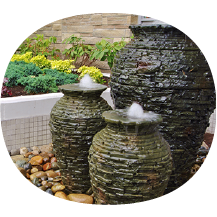 We believe in honesty, integrity, and doing the right things, the right way. 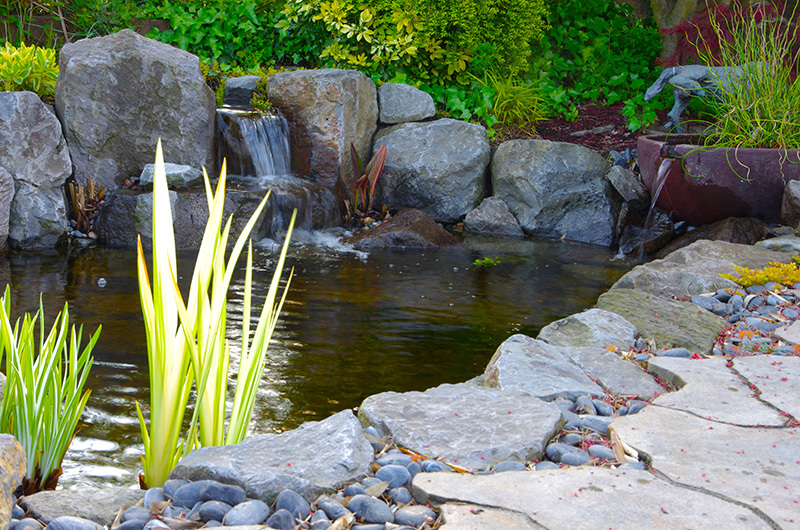 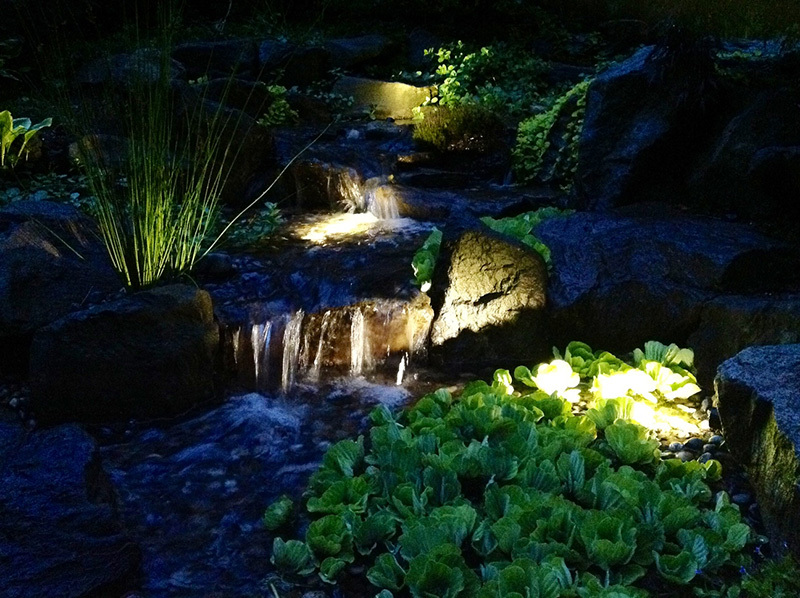 We use only the highest quality materials to create unique and inspiring water features, on time and on budget.